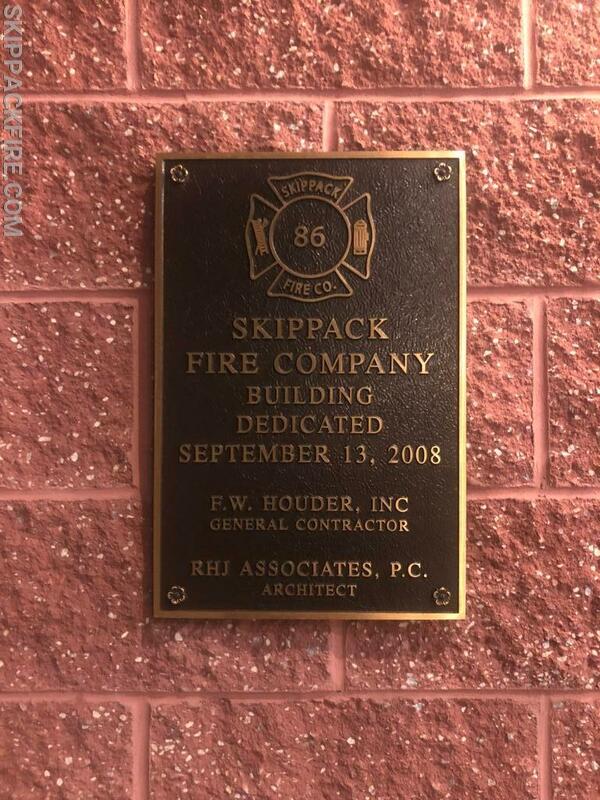 Today marks the ten year anniversary of our building dedication. 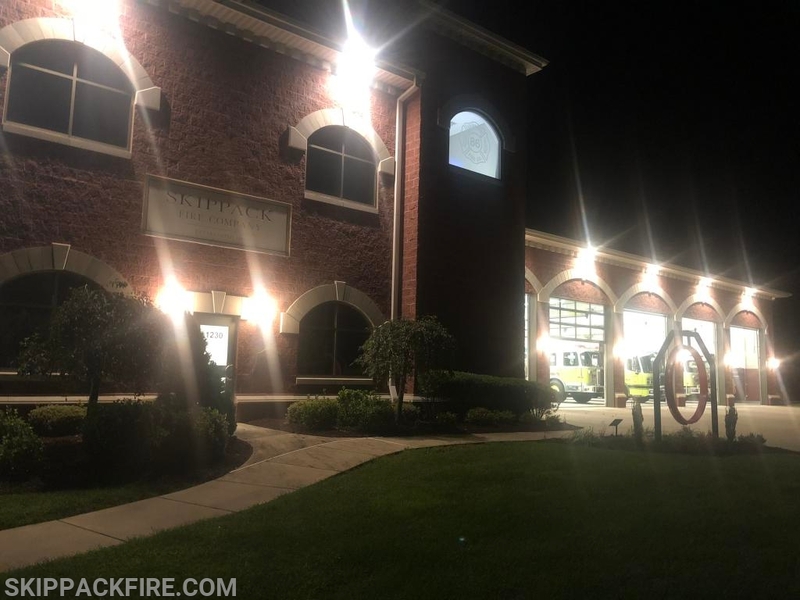 We are thankful for the wonderful station to work and train out of, serving the residents of Skippack Township and Montgomery County. Thank you to all those members who put in countless hours preparing for our house.